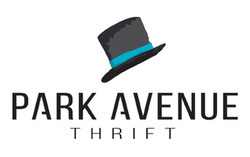 Our mission is to assure the economic prosperity of Enid and the surrounding area. Enid is a vibrant community where Big Ideas and Blue Skies Meet! 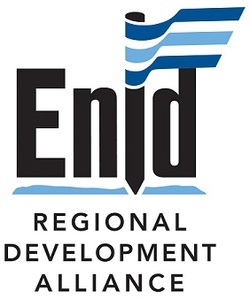 The Downtown Grant is one of Enid Regional Development Alliance's programs that offers grant money to new and expanding business in downtown Enid. 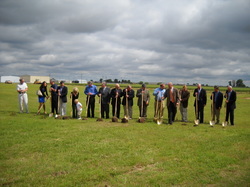 One of the ways we assist in retention and expansion of local business is through the The Grow Enid Loan Fund. This is a partnership between Enid Regional Development Alliance and the local lenders designed to assist businesses that are starting or expanding operations in Garfield County. 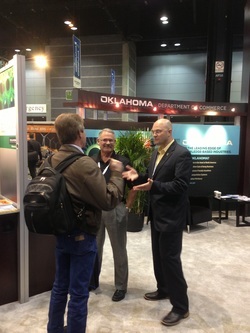 One method of recruiting new business and industry to the area is through trade shows as shown here.